Known for her incredibly catchy hooks on popular radio hits “Love the Way You Lie” (Eminem), “Comin’ Home” (Diddy), and “Where’d You Go” (Fort Minor), Skylar Grey has undeniably made a mark in the industry with her smart and radio-friendly songwriting. Her new solo single, “Moving Mountains,” has a quiet intensity as she delicately showcases her vulnerable lyrics with her calming tone and earnest delivery. 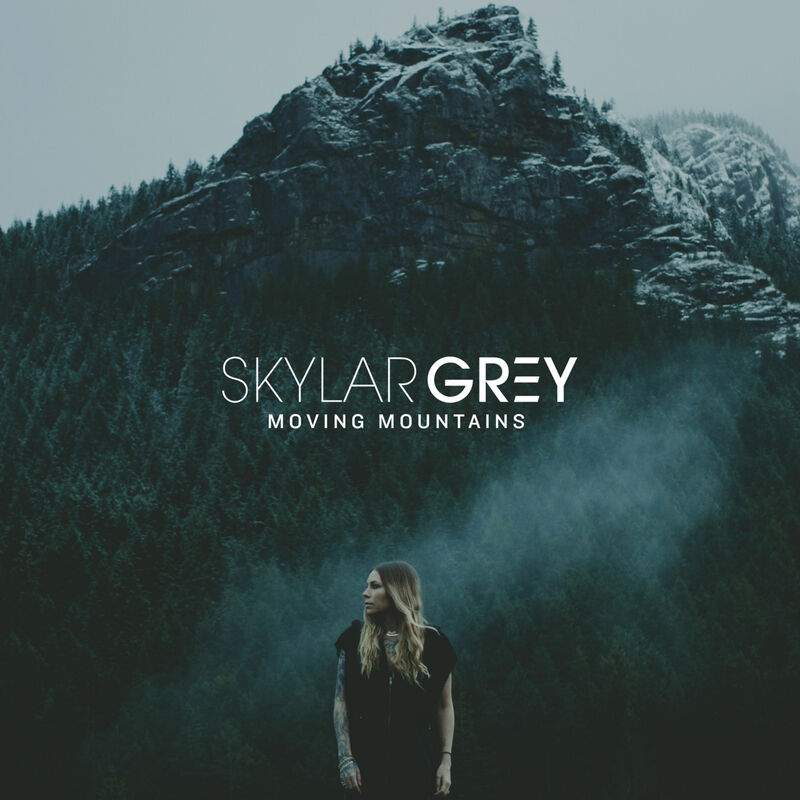 Her accompanying music video is quite literal, but the stark jumps from the intimate acoustic fireplace shots to the grandeur shots of her in the snowy mountains really captured Skylar’s inspiring message. Skylar Grey is currently on tour with Atlas Genius, check it.